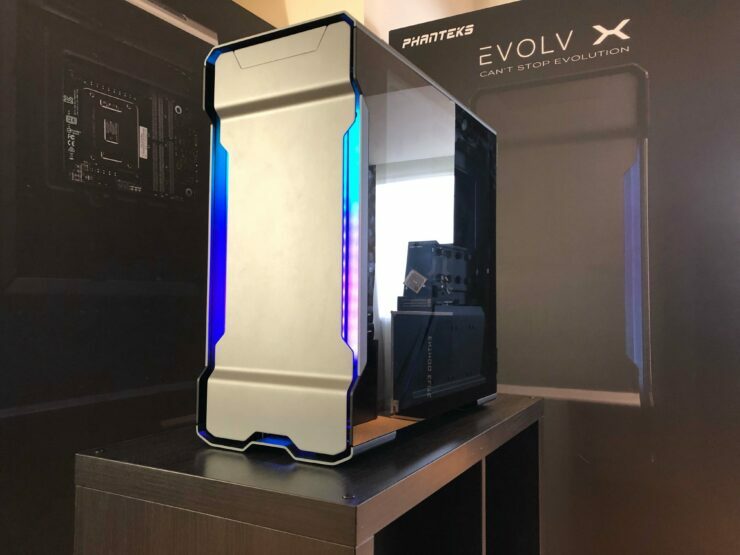 Phanteks has announced their new Evolv X case which was shown off at Computex earlier this year as a update to the original Evolv chassis which was incredibly popular and successful in the mid to high end case market. 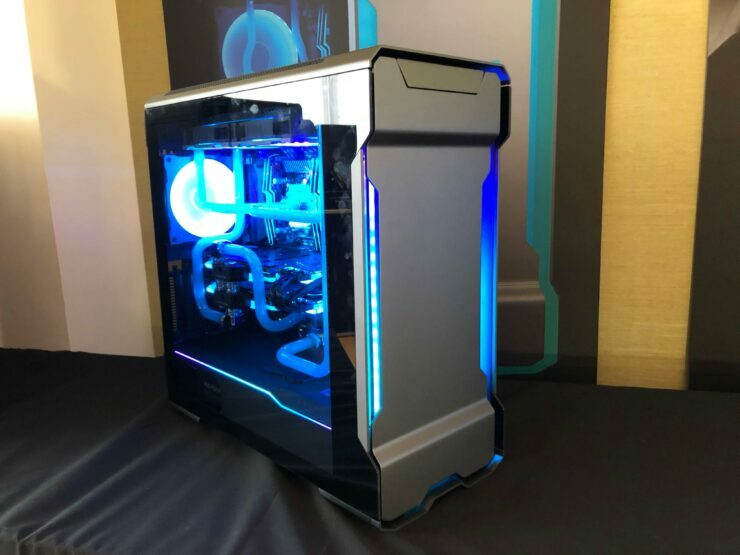 We took a look at it earlier this year during Computex and I myself was quite impressed. 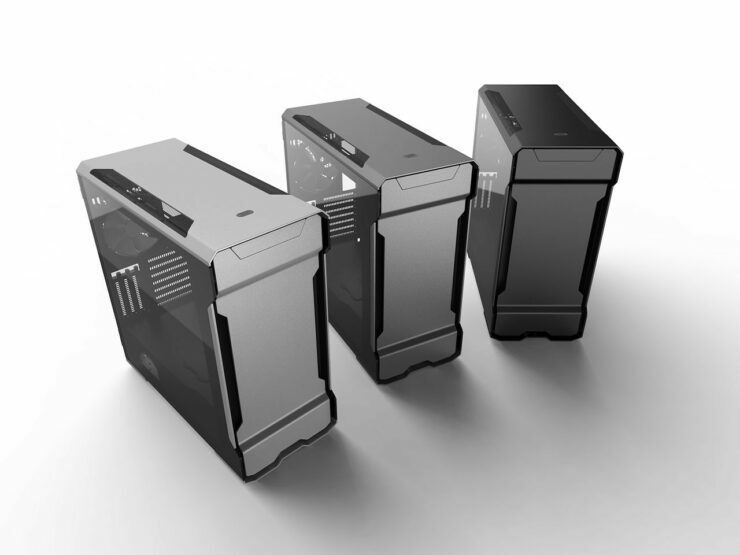 Phanteks is a brand I have a lot of experience with and personally use a Enthoo Luxe as my primary system case. 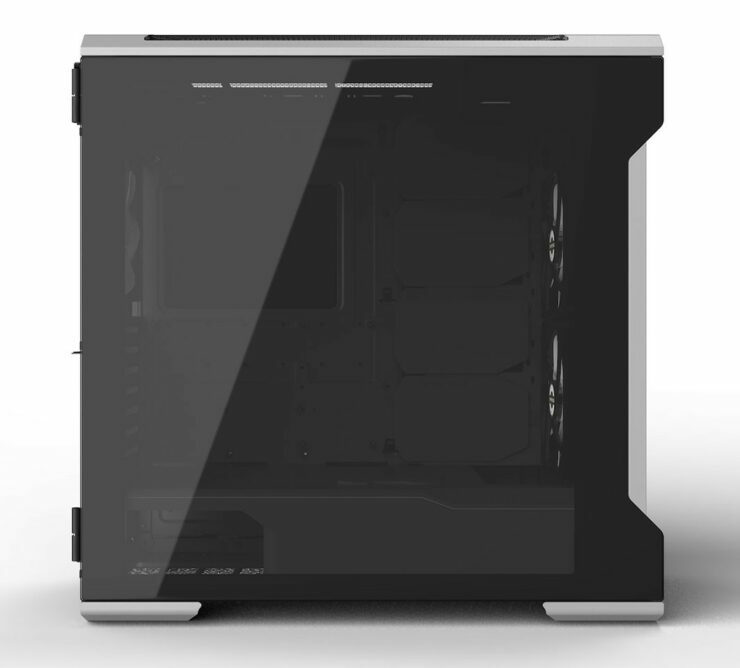 The Evolv X looks to be the first case that may replace it, with the premium materials like always used, and refinements over the original Evolv with panels that cover the cable tie down points, you can have glass on both sides of the case while not having a rats nest of cables show up on the side. 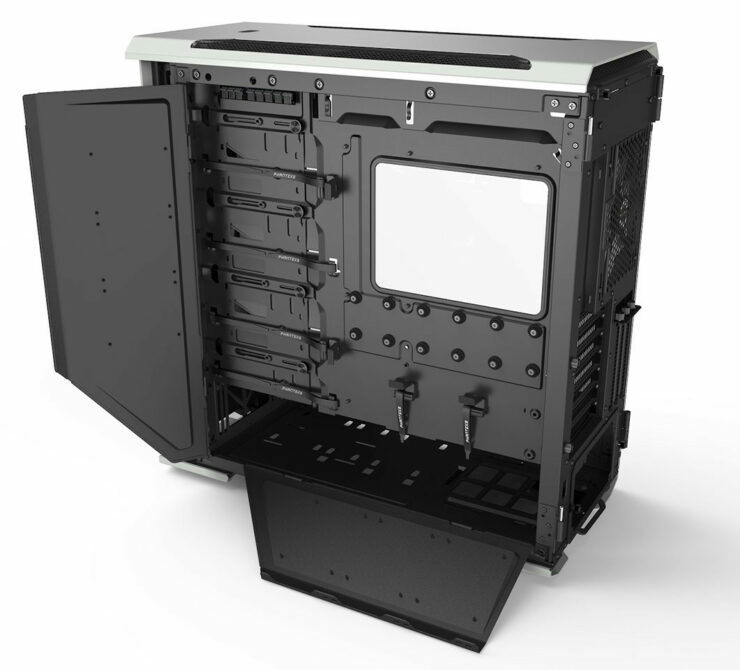 There is also plenty of space for hard drive cages on the front and bottom, fixing one of the biggest problems I have with dual chambered design cases which is lack of room for 3.5 inch drives. 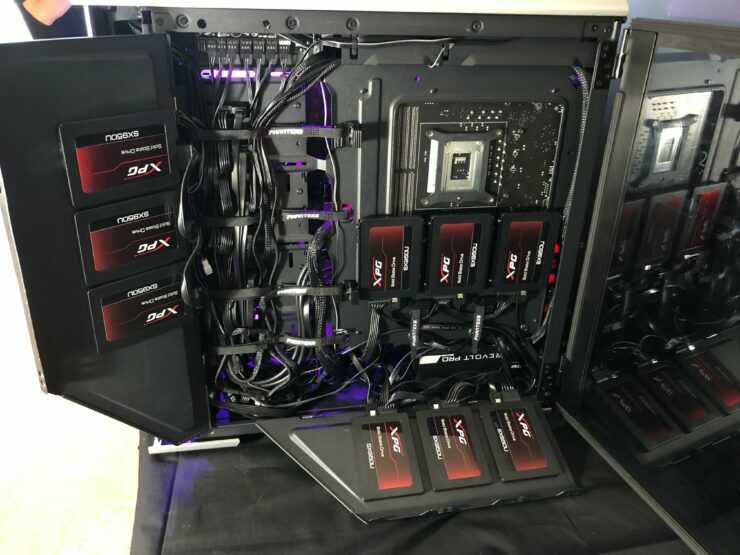 There is also support for several 2.5 inch SSDs on the side panel which is used to hide the dreaded cables I spoke of before. 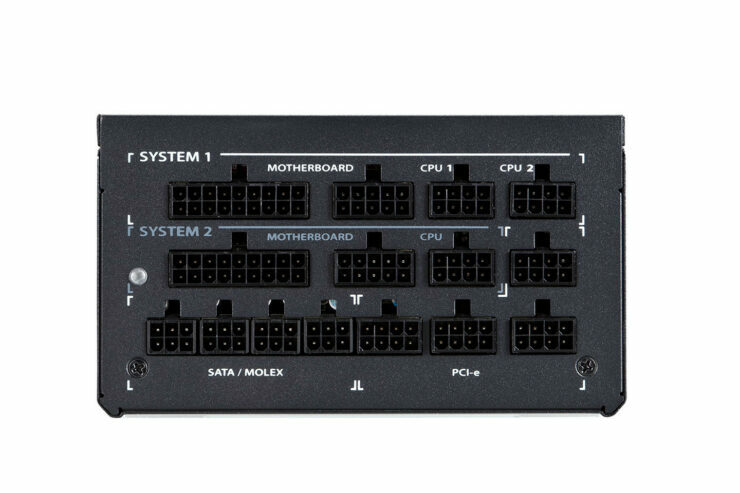 This is a brilliant design and cannot wait to get my hands on it to see how it works in practice. 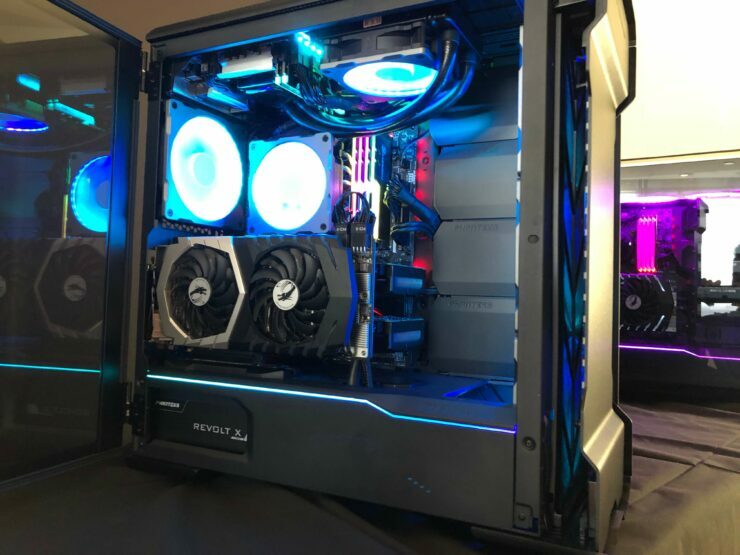 The entire design there is tool-less which is to be expected on a premium case. 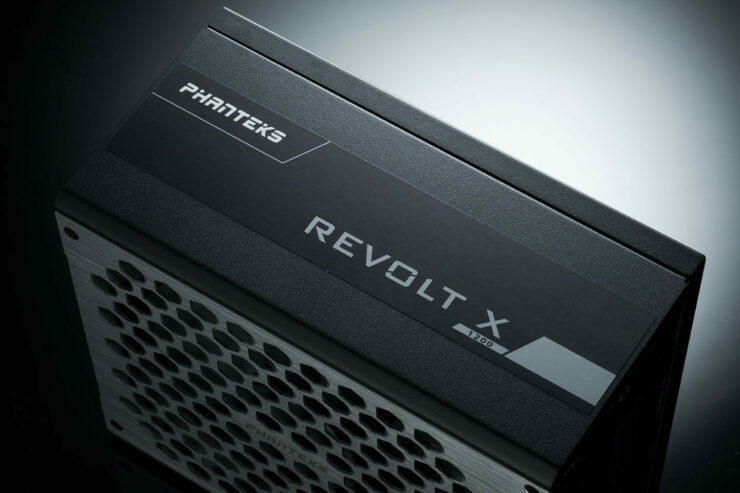 The RevoltX Power supplies are Phantek’s first ever power supplies, which for those concerned are made by Seasonic, so issues should be minimal if any whatsoever. 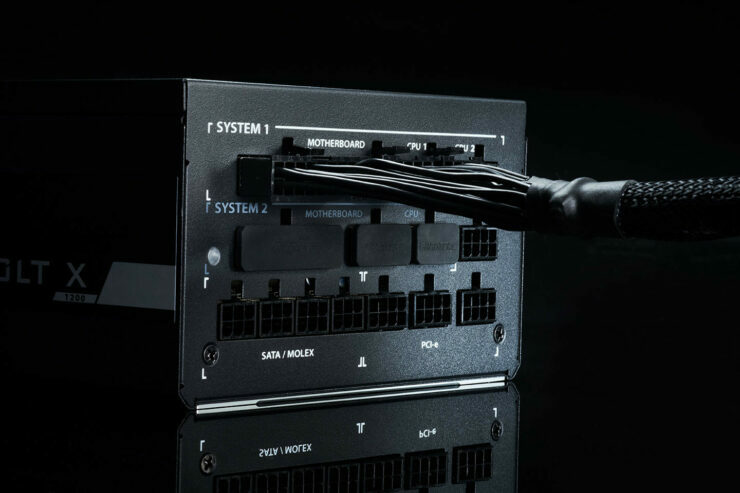 This is a fully modular 80+ platinum certified PSU that supports dual system configurations, so literally checks all the boxes. 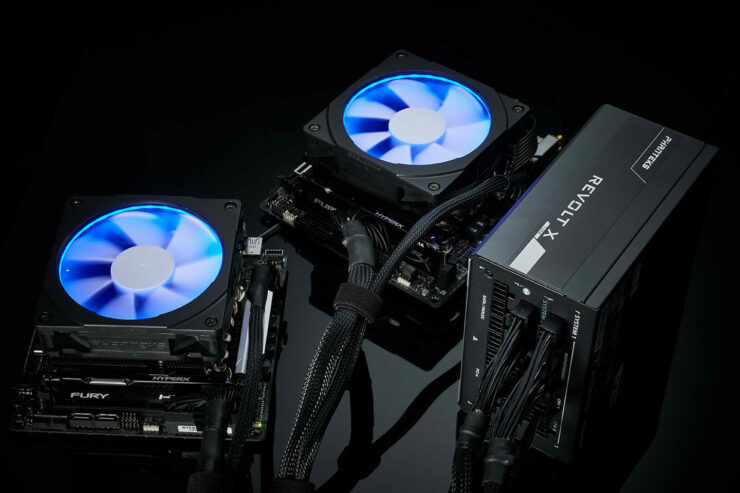 Either system can be operated individually and the load sharing between the two systems on one PSU should allow more total efficiency. 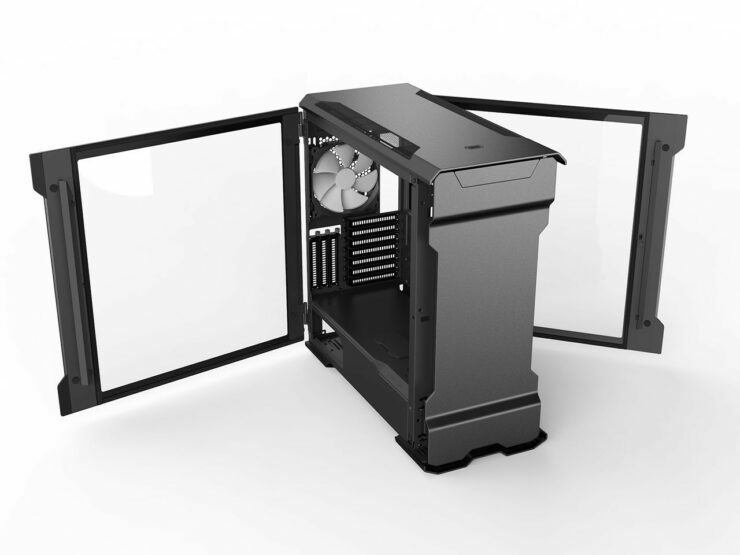 Phanteks points out that this would be ideal for those with a gaming system and a workstation, a workstation and server configuration, streamers and to save space for multiusers with dual systems in a single enclosure. 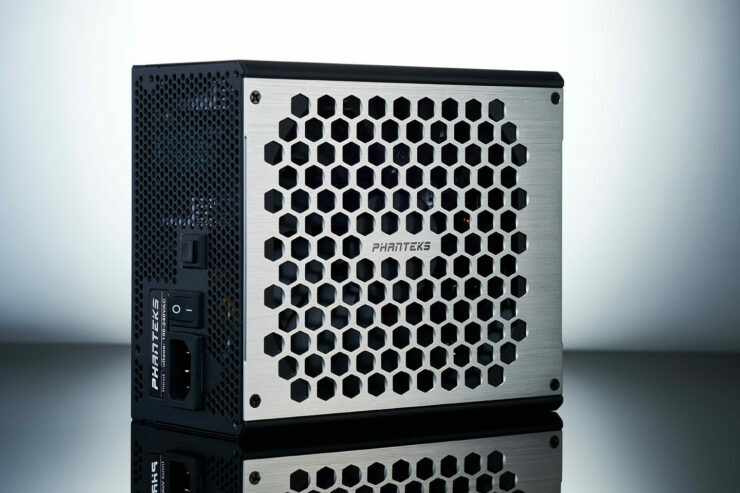 Both the PSUs can Evolv X will be available next month, the Evolv X will be priced at $199.99 with a 5 year warranty and the RevoltX PSUs will be priced at $229.99 for the 1000W model and $249.99 for the 1200W and are backed by a 12 year warranty. 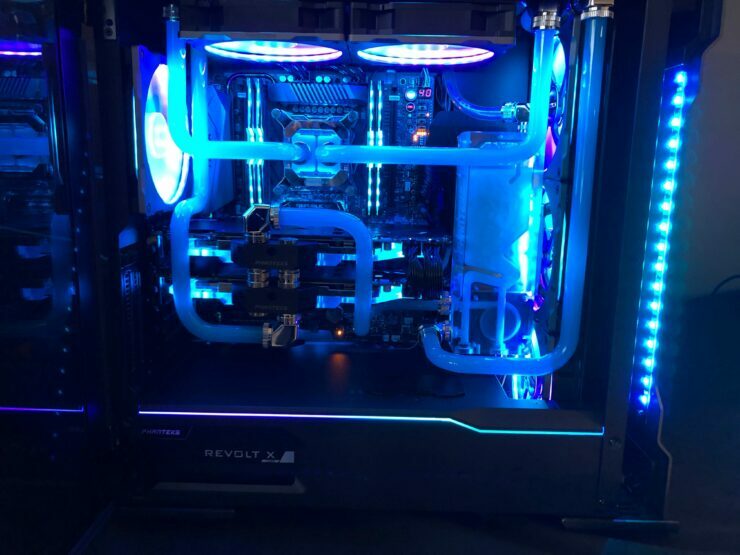 For those interested in seeing more about the EvolvX Check HardwareCanucks’ video below.